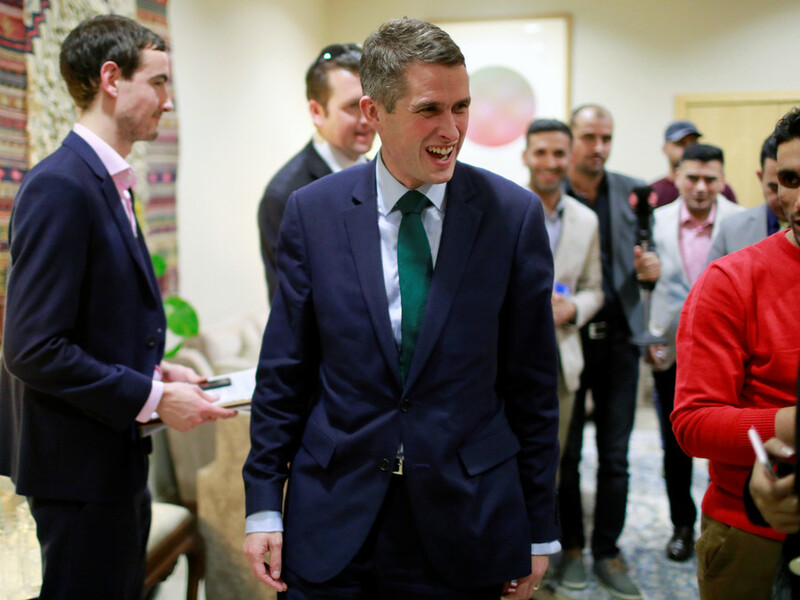 By telling Russia to “shut up,” UK Defense Secretary Gavin Williamson has revealed his “extreme intellectual impotence” and underlined the vanity of British accusations against Moscow, Russia’s Defense Ministry said. “Fishwife’s rhetoric demonstrated today by the head of the British Defense Ministry Gavin Williamson, perfectly characterizes an extreme degree of his intellectual impotence,” the Defense Ministry said in a statement. 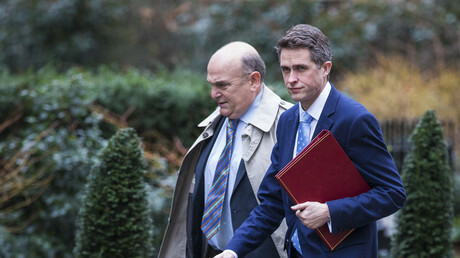 The Russian side hit back at Williamson after his Thursday comments, when he said that the country “should go away and shut up.” That was the Defence Secretary’s reaction to the question about possible countermeasures by Moscow in response to the British sanctions over the poisoning of former double agent Sergei Skripal in Salisbury in early March. The vocabulary employed by the UK defense secretary “only confirms the vanity of all of London’s accusations against Russia… but also the total pettiness of the ‘accusers’ themselves,” the MoD pointed out. 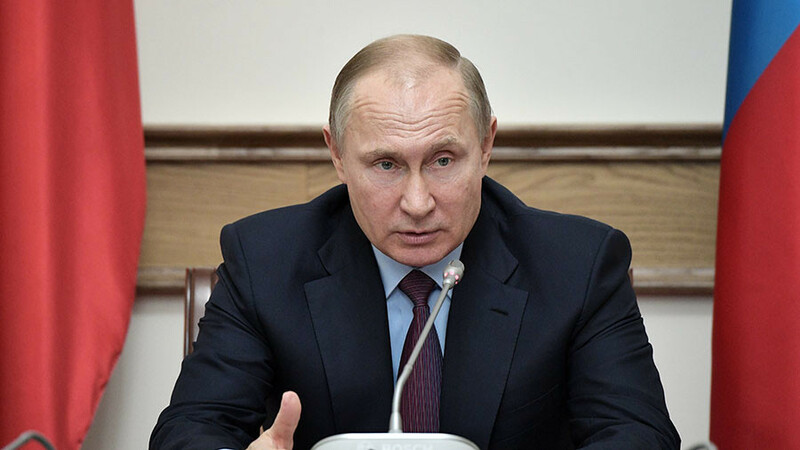 “As for the boorish expressions by the UK Defense Secretary regarding Russia, in the absence of actual results of his official activities, apparently, they alone remain in the arsenal of Her Majesty's Armed Forces,” the MoD said. “What could he say, the defense minister of a country that conceals information on the use of chemical-warfare agents on its soil?” she wrote on Facebook, refereeing to London’s refusal to provide evidence in the Skripal case to Moscow. 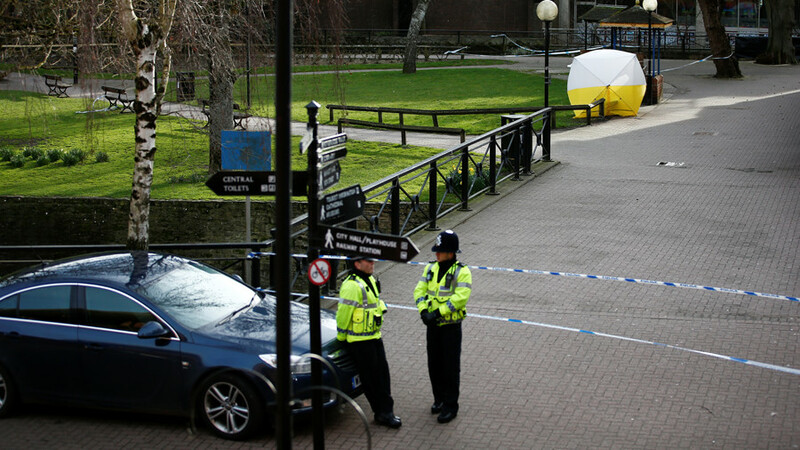 Sergei Skripal and his daughter Yulia remain in critical but stable condition after being discovered slumped on a bench in Salisbury in early March. 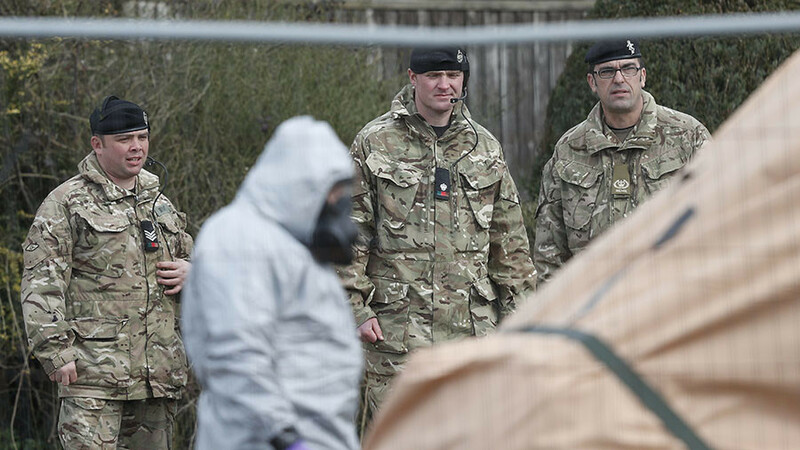 Authorities in the UK claim a Soviet-era nerve agent called Novichok was used in the attack on the former Russian-UK double agent. Russia denied any involvement in the incident. 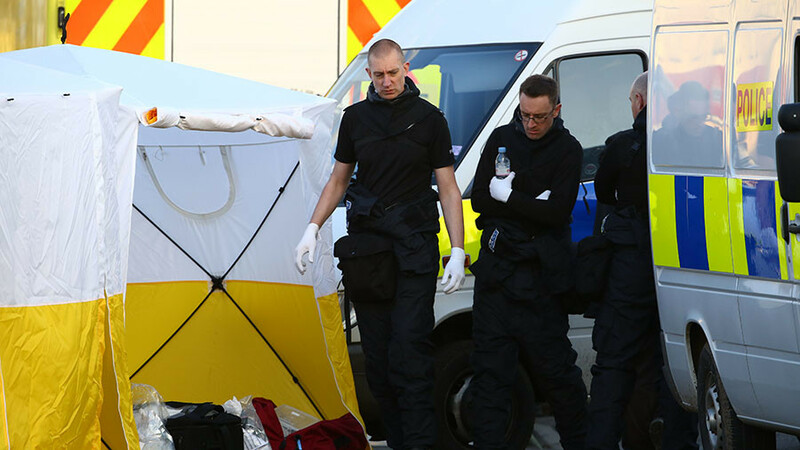 UK Prime Minister Theresa May rushed to accuse Russia of using a chemical weapon on British soil and confronted Moscow with an ultimatum to reveal the details of the Skripal plot. 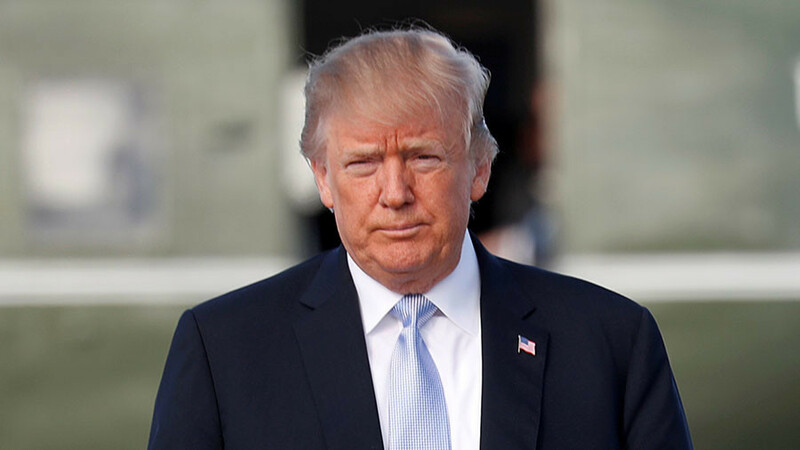 The demand was rejected and, on Wednesday, the UK imposed sanctions on Moscow, which included the expulsion of 23 diplomats, limiting ties and freezing Russian state assets in the UK. Russia’s Foreign Minister, Sergey Lavrov, said that UK diplomats will “definitely” be expelled from the country in response to the move by London. However, Moscow stressed that it was open to cooperation with the UK on the Skripal case if it is treated as an equal partner in the probe.